The city of Tiberias, on the shores of the Sea of Galilee in the north of Israel hosts a marathon each year. The Tiberias Marathon is the ‘lowest marathon on earth’ at some 200 meters below sea level, and runners travel through the historic streets of Tiberias before heading south along the shores of the Sea of Galilee towards the Jordan River and Kibbutz Ein Gev where runners turn around and head back. 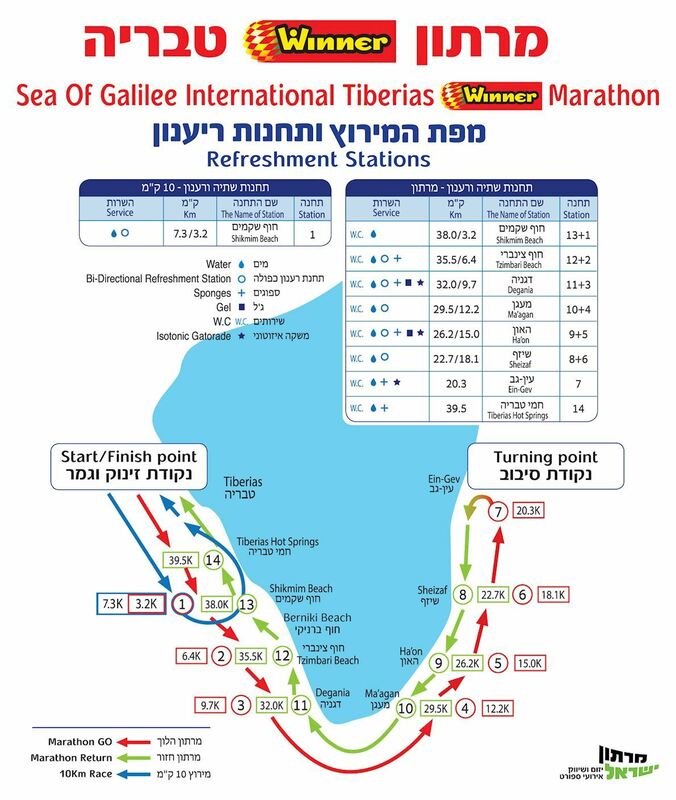 The beautiful scenery and unique setting of the Tiberias Marathon have made it incredibly popular and every year runners from around the world travel to the Galilee to take part. 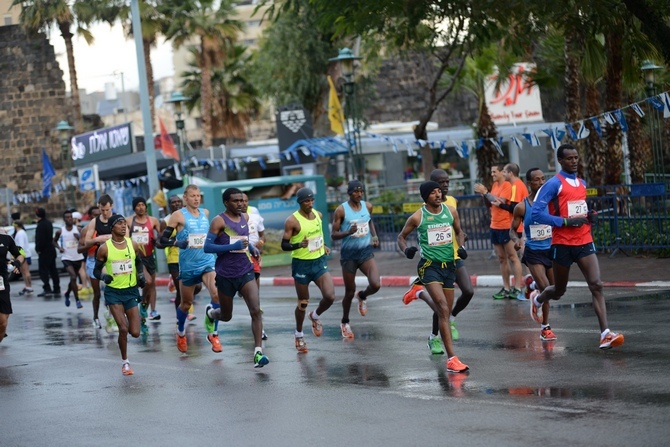 While the marathon might be out of reach for the average visitor to Israel,the week of the marathon is somewhat of a sports festival in the city, and many other activities including hikes and walks, exhibitions, and walking tours will be taking place. 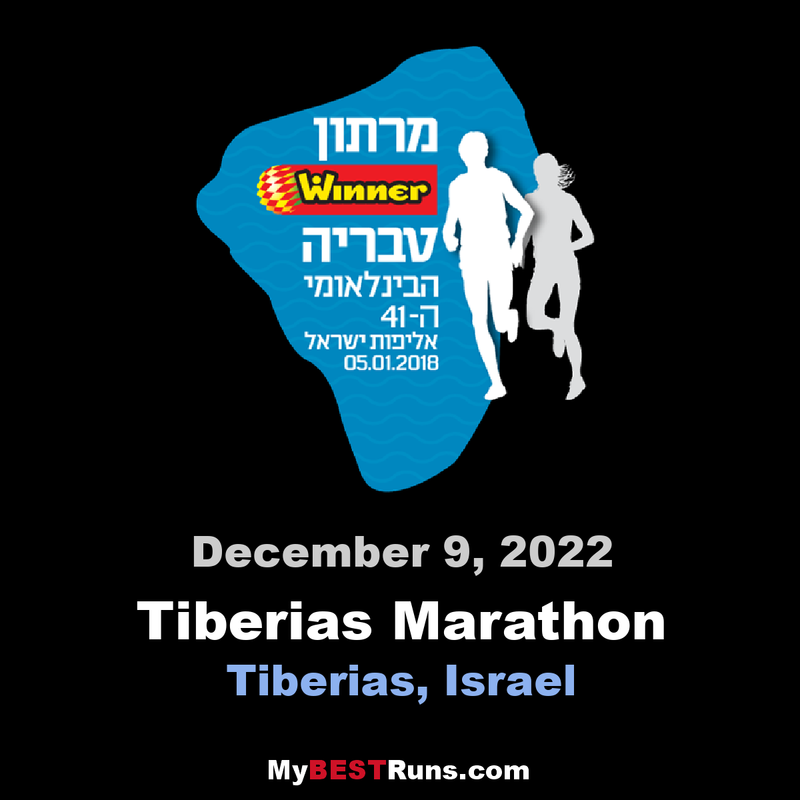 This is the highest quality Marathon that takes place in Israel, along a comfortable route that starts and finishes in Tiberias and runs along the southern shore of the Kinneret in an enchanting panorama up to Ein Gev and back. In 2012, a record was set for the marathon route in the male category of 2:07:30 hours. Over the years, many athletes from Israel and overseas have improved their personal achievements on the Tiberias route. We perceive this event as being of utmost importance and, consequently, we have decided to focus on the merits and heats on the date of the event and, therefore, will make every effort in order to hold an especially high quality marathon that surpasses the level of all those that preceded it and, as such, enable you, the athletes, to receive the maximum enjoyment of the experiencing a one-of-a-kind marathon. 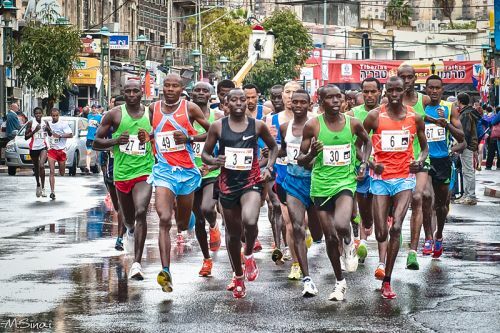 In line with the highest tradition, a complete sports happening will take place around the marathon, headed by the traditional 10 km race and 21 km half-marathon race. after the start of the marathon and, during a part of the race, the participants will run along the Barniki and Shikmim Beaches on a segment of the lane around the Kinneret which was recently surfaced right on the lake shore. The Kinneret Urban Association is happy to host participants in the marathon on its beaches and is prepared with water distributing stations and music for the pleasure of the athletes. During the happening there will also be stalls for sales at cheap prices and, of course a pasta evening which will take place on the evening before. We will be happy to see you, the athletes, participate in this unique international popular and competitive sporting event together with your families and supporters.